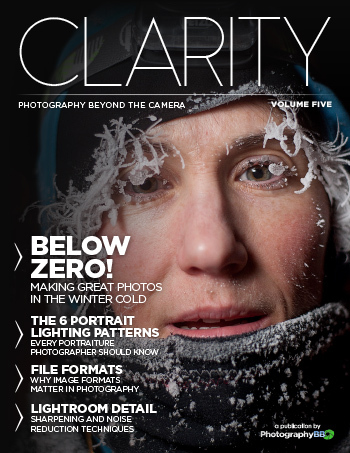 CLARITY Volume Five includes over 30 minutes of video content! 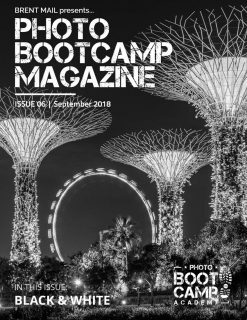 In this edition we explore portrait lighting patterns using both flash and natural lighting, the role of the digital darkroom with respect to lighting decisions, and how to make amazing winter photographs while keeping your gear safe. We also have a compelling piece on one photographer’s transition from digital to film and how it can ignite an even deeper passion for the craft. 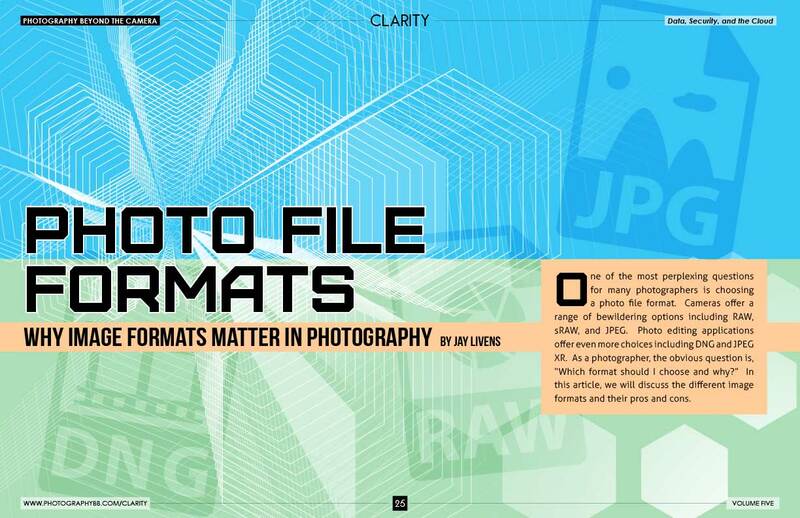 Readers will also learn post-processing techniques in Lightroom for sharpening and noise reduction, and quite possibly the easiest sky-replacement technique in Photoshop. 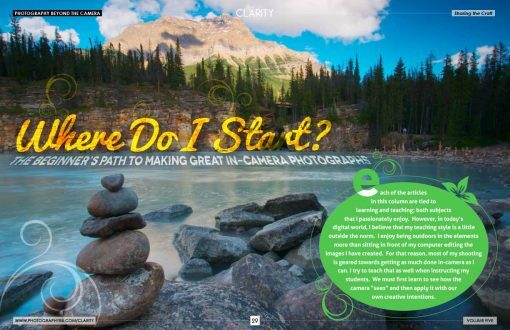 There’s plenty more inside, purposefully crafted to inspire and improve your photography. 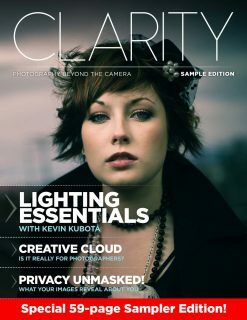 CLARITY is a lifestyle photography magazine that puts the emphasis on light and composition before gear. 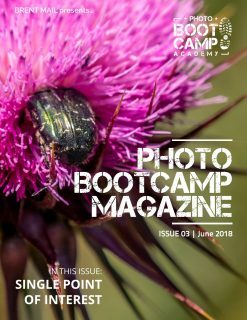 This visually striking e-magazine provides a refreshing new direction, covering far more than the standard how-to photography techniques and processing tips. Readers learn about the stuff that really makes photographers better at their craft – topics like: developing creativity, working with light, how to make photographs that communicate, the role of the digital darkroom, and more. Portrait Lighting Patterns: Whether you are shooting with natural light or flash, the position of your lights and your camera have a dramatic impact on your portraits. 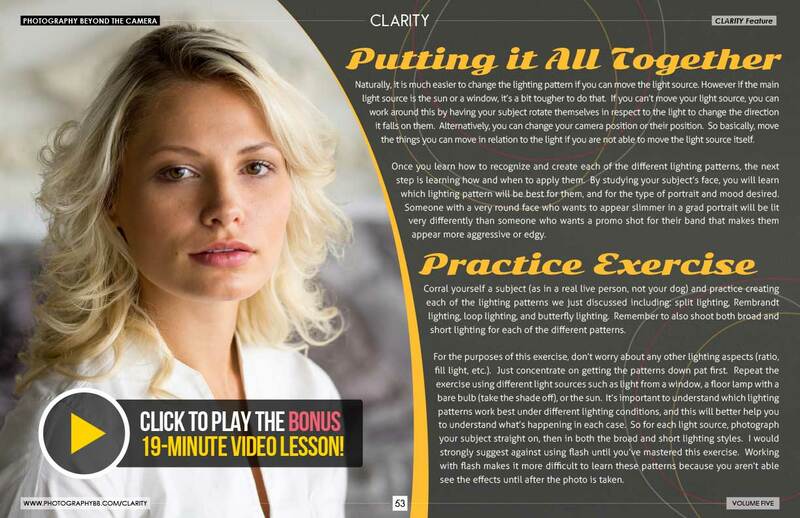 You’ll learn which lighting patterns work best – including a 19-minute video demonstration! Getting Creative: Creativity is a tough beast to master. In this article, you’ll learn techniques to turn on your creativity anytime. Moving To Film: Why would any photographer choose film over digital in today’s face-paced world? Find out why one photographer made the transition and how it transformed his passion for photography. 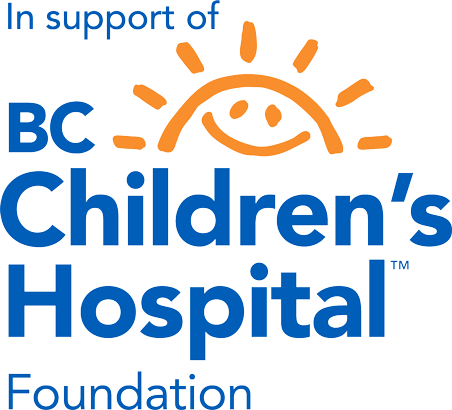 You might find untapped inspiration here! How to Make Amazing Winter Photographs: There are particular challenges that photographers face when shooting in the cold winter months. In this article, you’ll learn techniques for better photos in winter as well as vital tips for keeping your gear safe. Lightweight Lighting Essentials: Part of lightweight lighting is often not relying on “lighting” at all. When shooting in any type of lighting, you’ll learn how the digital darkroom plays an important role in achieving the perfect look you have in mind. The Beginner’s Path to Great In-Camera Photos: Shooting auto is great when you get your first DSLR, but making the transition to manual is overwhelming and often causes beginners to stick with auto. In this article, you’ll discover a natural path to learning manual mode that will help you make better photographs in-camera. Photography Around the World: In our travel series, Chris Corradino takes us into the heart of Italy through inspirational photography and storytelling. 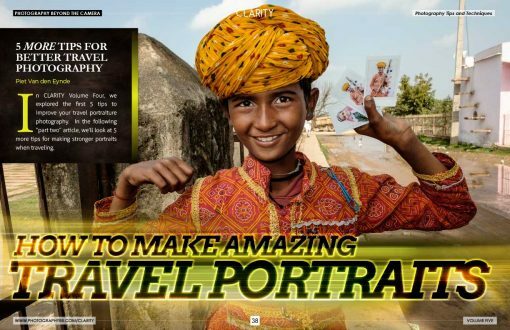 How to Make Amazing Travel Portraits (Part 2): Learn 5 (more) tips for making great portraits when travelling the world. There’s a lot to learn, and Piet Van den Eynde shares his vast experience for coming home from your travels with photographs you’ll be proud of. Small Scale Photography: Experimenting with different photographic techniques is the real key to learning. In many cases, it’s helpful to step outside our usual comfort zones and try something new. This is one technique that requires no special equipment, guaranteed to delivery happiness, and further drive your passion for making creative photographs. Lightroom Video Tutorial: In this video, we look at the role of Lightroom Plug-ins and why you should consider adding 3rd party plugins to your digital workflow. Photoshop CC Video Tutorial: Blown out skies? Learn how to quickly replace the sky in any photograph (even with complicated foregrounds) with this shockingly simple technique. 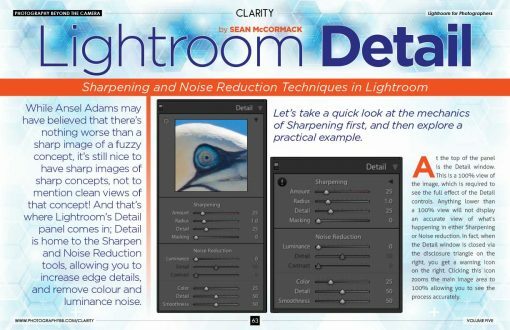 Lightroom for Photographers: In our series on understanding the Lightroom Develop Module, we look at sharpening and noise reduction techniques – all inside Lightroom. Food Photography: What edition of CLARITY would be complete without a good recipe? In addition to some yummy treats, you’ll also learn 4 timesaving tips for better food (or any staged) photography. 75 of the most beautiful eBook page spreads you’ve ever seen! 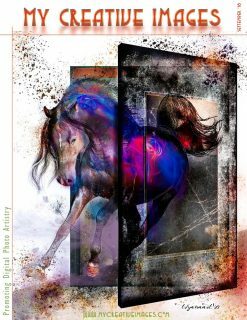 Volume Five contains articles by a stellar team of authors including Kevin Kubota, Piet Van den Eynde, Dan Bailey, Sean McCormack, Chris Corradino, Darlene Hildebrandt, Lindsay Ostrom, Bill McCarroll, Peter Dorr, Jay Livens, Lee Sacrey, and Barry J. Brady.